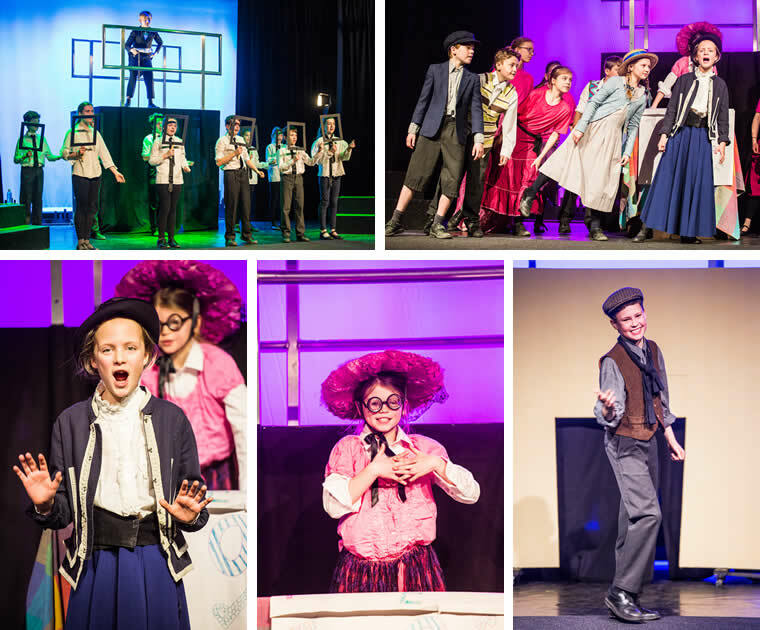 Many congratulations to Form 6 for their fantastic performance of Mary Poppins! 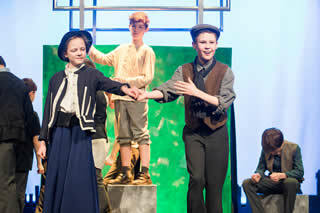 Not only was it supercalifragilisticexpialidocious, but it was also practically perfect in every way! Well done to everyone!